KaiaFIT offers female-only group training in a non-competitive atmosphere at over 50 franchise locations in 6 states. They strive to bring a holistic approach to health and fitness for women, empowering them to live their best lives. 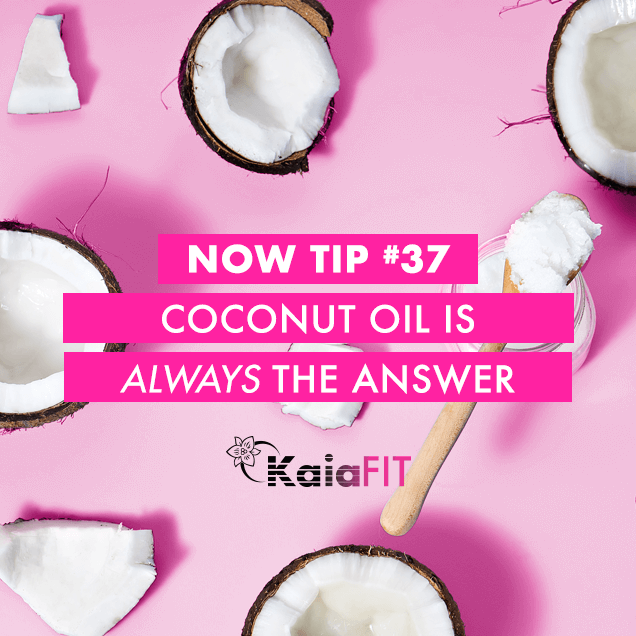 The KaiaFIT franchise corporation came to us needing a clear digital strategy to build brand awareness and to focus social media, website content, and digital advertising efforts toward bringing in qualified leads. 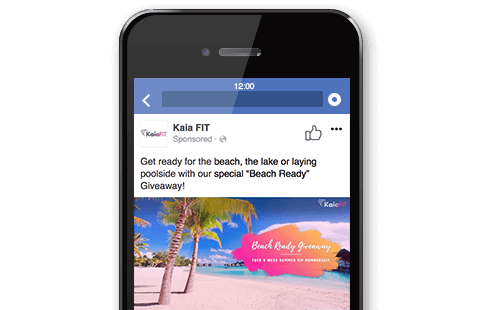 WindFarm's digital marketing strategy for KaiaFIT focused on integrating two key marketing programs—the cornerstone to success for our fitness clients: Inbound Marketing that provides long-term, sustainable online growth and Social Media Marketing that accelerates the results of Inbound via targeted social advertising. 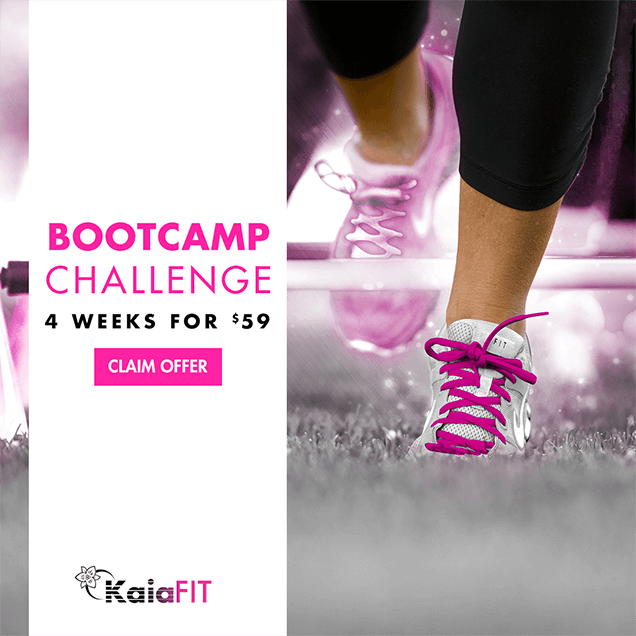 Our strategic fitness campaigns created a growth engine which increased overall traffic, fans, and new leads and members for KaiaFIT, bringing a dramatic increase in web traffic and a significant increase in new qualified leads. 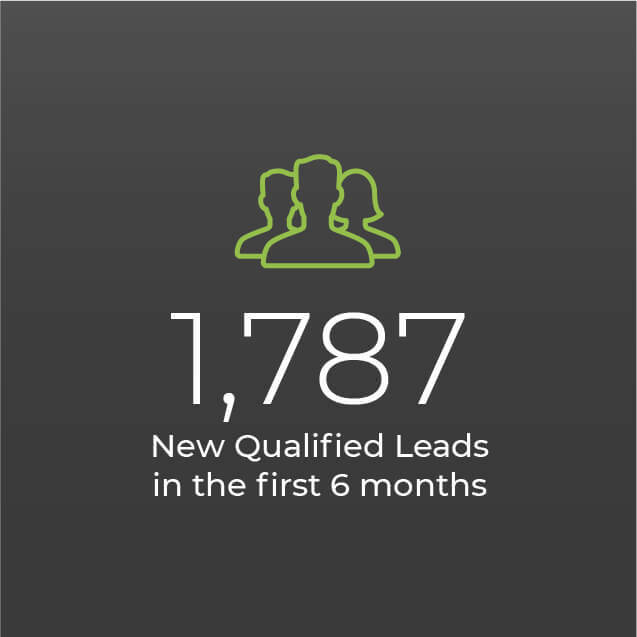 This combination resulted in 1,787 new qualified leads in the first 6 months. 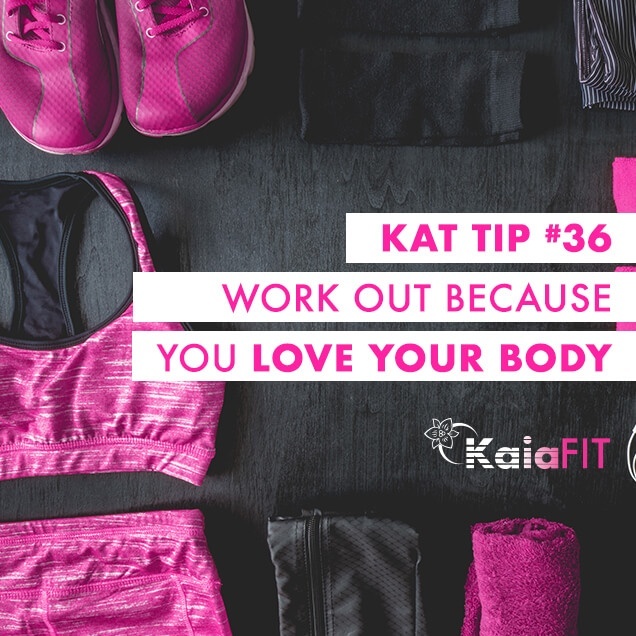 WindFarm worked on building up the KaiaFIT social community in order to increase numbers of prospects, member engagement, and to build brand trust and the Kaia sisterhood feel. We created visually appealing, persona-based graphics to use in Facebook Like Ads. 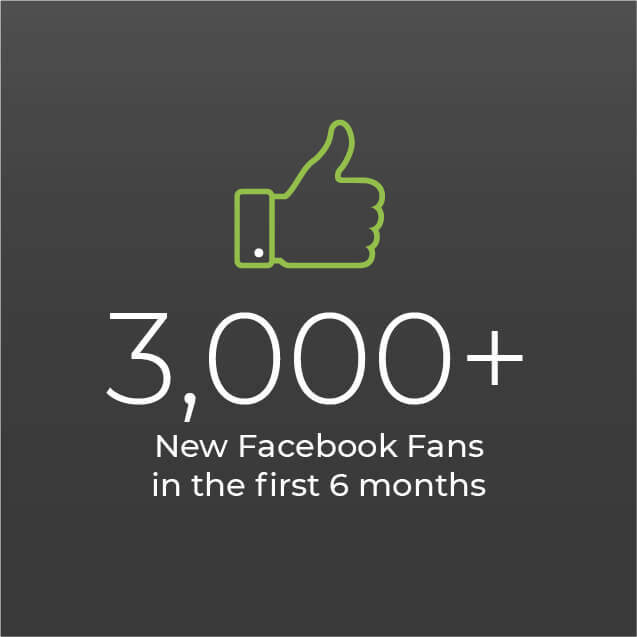 This resulted in an over 60% increase in Facebook fans in only 6 months. By promoting social media and blog content to the right fitness-based personas, we drove new prospects to the website. After 6 months, visitor traffic increased from almost nothing to over 3,000 monthly visitors directly from social media sources.